Have you ever dreamt of a beautiful trip in the midst of the exotic islands? Ever wondered of spending some exclusive moments with your dear ones in the serene islands? Well, there’s an awesome destination that awaits to make your dream come true.None other than the exotic islands of French Polynesia stands the ideal destination where you can fulfill your desires of paradise isle fantasies to Mediterranean retreats. Kick back all your workload, and take time to explore the pristine islands of french Polynesia. Imagine how it would be when you get a glance of the crystal clear waters, ravishing mountains, and the other scenic beauties surrounding you?Nestled in the South Pacific, the islands of French Polynesia like Tahiti, Bora Bora and many others will bring this wonderful images to your life.If all these sounds exciting, then get ready for an escape to the heart of French Polynesia with Kesari tours. Enjoy the endless array of adventures. Rediscover yourself in the islands of Bora Bora.Awaken your senses with the beauty of the pristine Bora Bora island.No doubt it is one of the most magnificent destinations in the world for honeymooners, luxury seekers and nature lovers.Catch a glimpse of the iconic over-water bungalows and world class resorts.Spend some leisure time in the beach admiring the breathtaking views or you can also take the pleasure of some thrilling activities like snorkeling, diving and other water activities. Get an adrenaline rush exploring the islands of Taha’a. 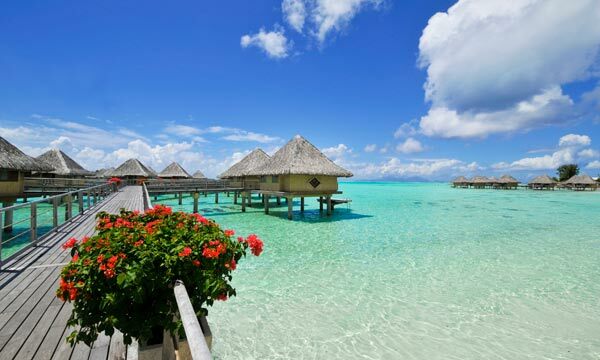 If you are seeking a true retreat to escape from the city life stress, then Tahiti stands the ideal destination for you to spend your relaxing holidays. 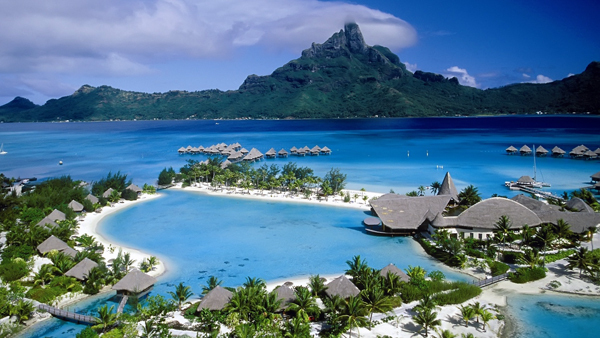 A tour with the Kesari tours to the heavenly paradise of Tahiti in French Polynesia will imbibe you colorful memories. Just relax and unwind yourself laying under the coconut tree, or taking a nice walk in the botanical gardens or a sea turtle preserve.The islands of Taha’a overflows with the aroma of the renowned spice Tahitian Vanilla. If you want some adventure, you can also go for trekking.The sweet fragrance of the air, the blue lagoons, the tiny islets will make you feel as if you are in a dreamland. 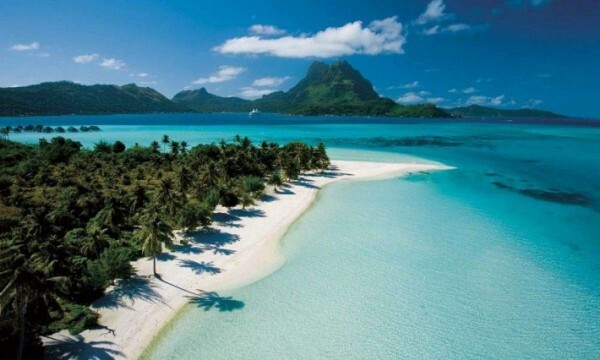 Truly you will regret if you don’t take a tour to this marvelous islands of French Polynesia once in your lifetime. With diverse marine life, breathtaking natural beauty, thrilling water activities, beautiful coral reefs, and a sweet vanilla scent this place stands unique and worth every penny spent on it. Discover more about the city planning a tour with Kesari tours and explore the mystic charm that lies in its soul.